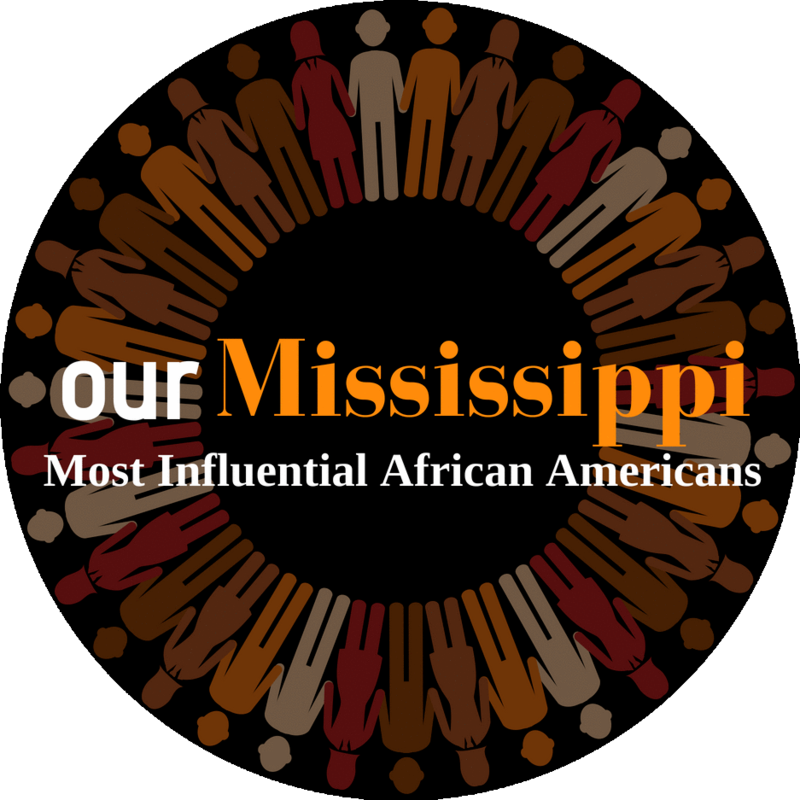 TUPELO, MISSISSIPPI (June 20, 2018) – Our Mississippi” magazine publisher Wesley Wells has announced that nominations are being accepted for the selection of Mississippi’s 25 most influential African-American leaders, who will be recognized at a special awards ceremony and reception on Thursday, October 25, 2018 at the Westin Hotel in Jackson. Selection will be made in the areas of business, education, servant leadership to include government, military and civic service, entrepreneurs, religious/spiritual and the professions. “We want to keep our categories broad so as not to leave out anyone or discourage anyone from making a nomination. But we’re definitely looking for nominees that have made and are still making an impact; people that have paved more of a humanitarian road for Mississippians through their own successes.” Wells added. Wells said the nomination process is simple. By letter, email or web, the person nominating needs to outline why they think the nominee deserves such recognition. The nominees are limited to those persons currently alive. Nominations can be emailed to legendpublishing@comcast.net or by mail to: NOMINATIONS, OUR MISSISSIPPI MAGAZINE, P.O. BOX 1388, TUPELO, MS 38802. Nominations can also be downloaded or filled out at www.ourmissmag.com. Deadline for nomination is July 31, 2018. An independent selection committee made up of qualified individuals with diverse business and community backgrounds will make the final selection from the nominees.